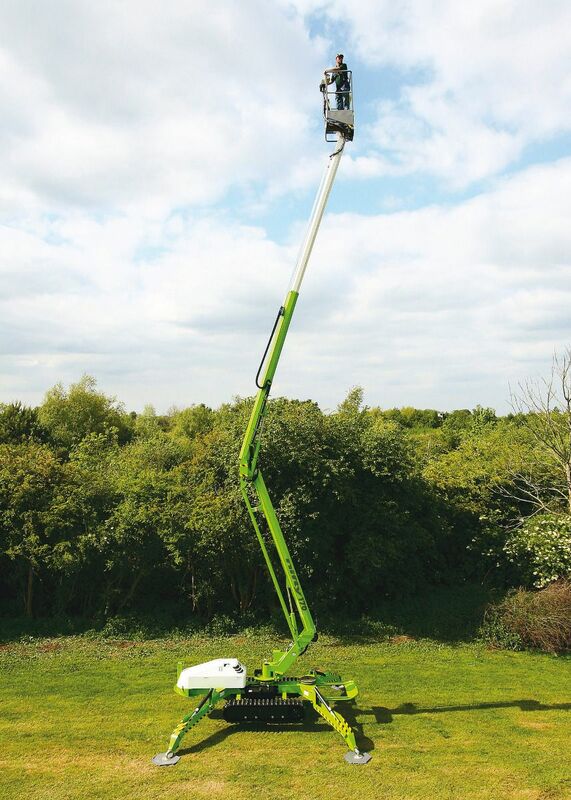 The Niftylift TD170 tracked access platform has an extremely impressive working envelope and its Track Drive base allows it to travel over ground where even a 4-wheel-drive self-propelled platform would struggle. 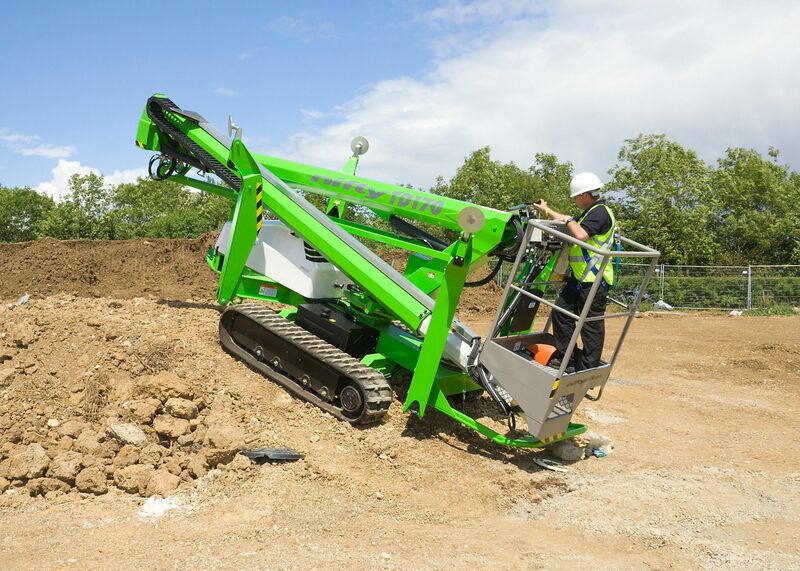 The weight-saving design means that site-to-site transportation is more economical and the Niftylift TD170 is also more fuel-efficient. 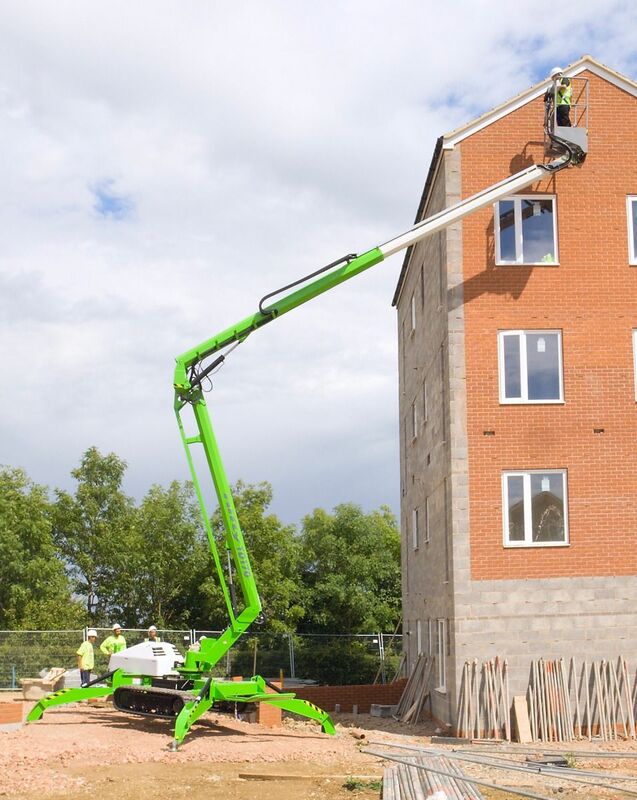 With a working height of 17.3m and outreach of up to 8.3m, this is a versatile machine that is ideal for a wide range of indoor and outdoor applications. The TD170 is also available with rubber-free urethane tracks for operation indoor on sensitive flooring.